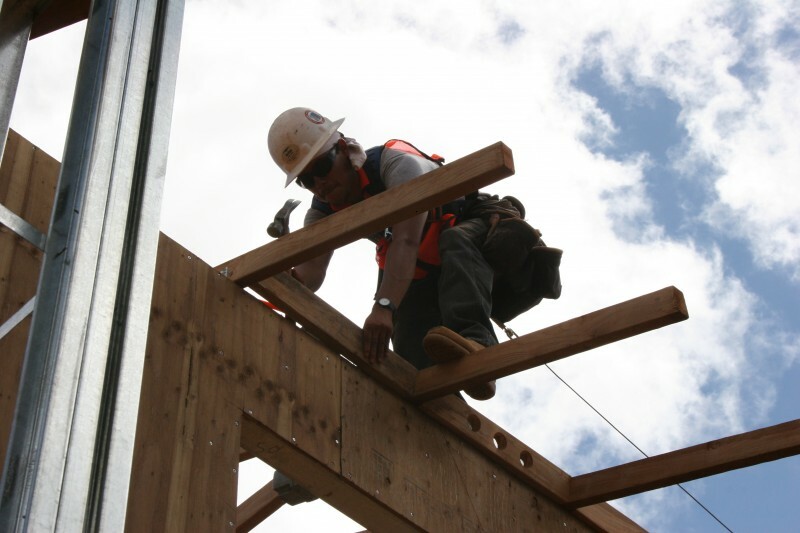 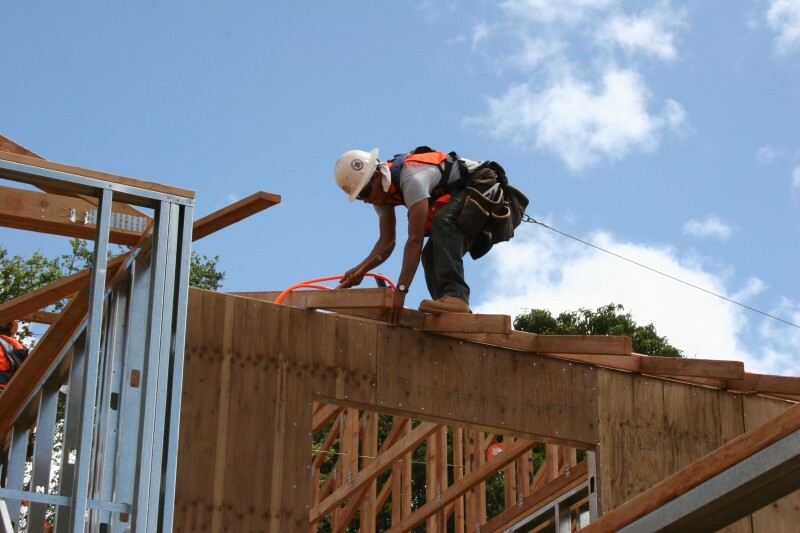 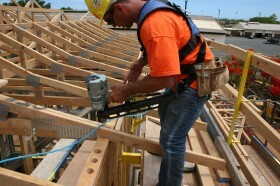 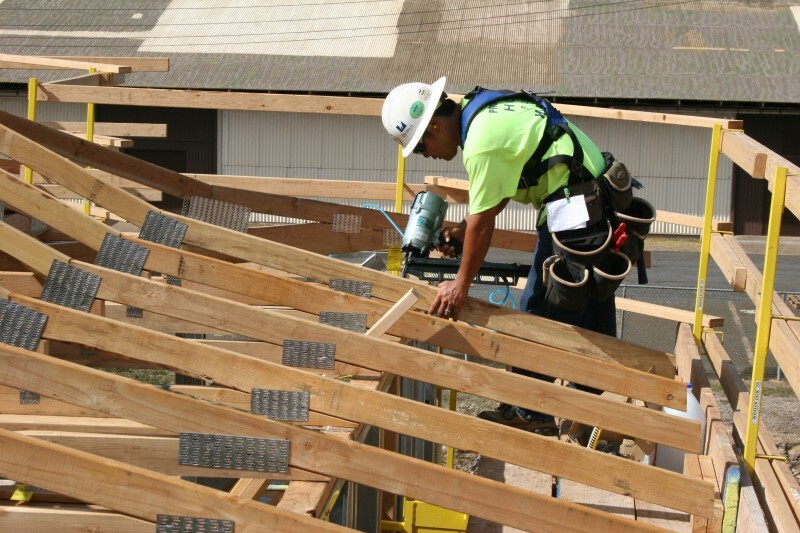 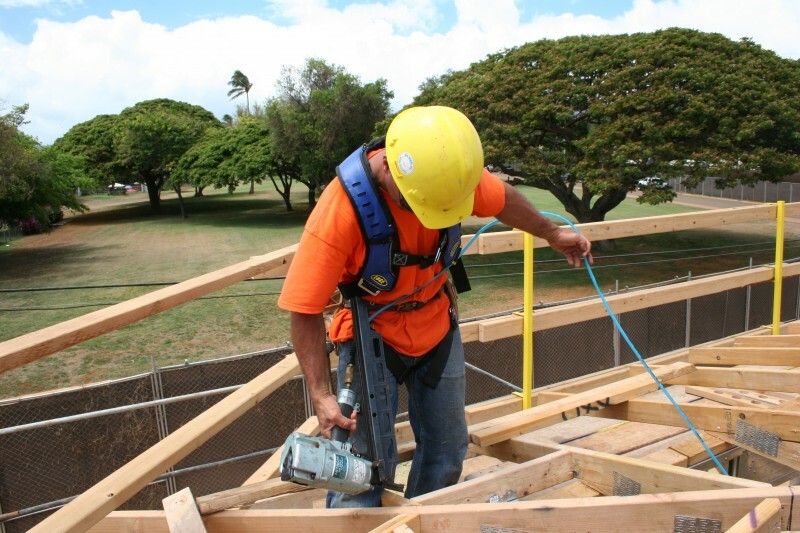 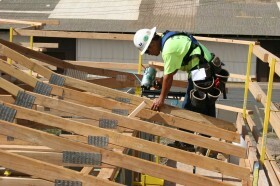 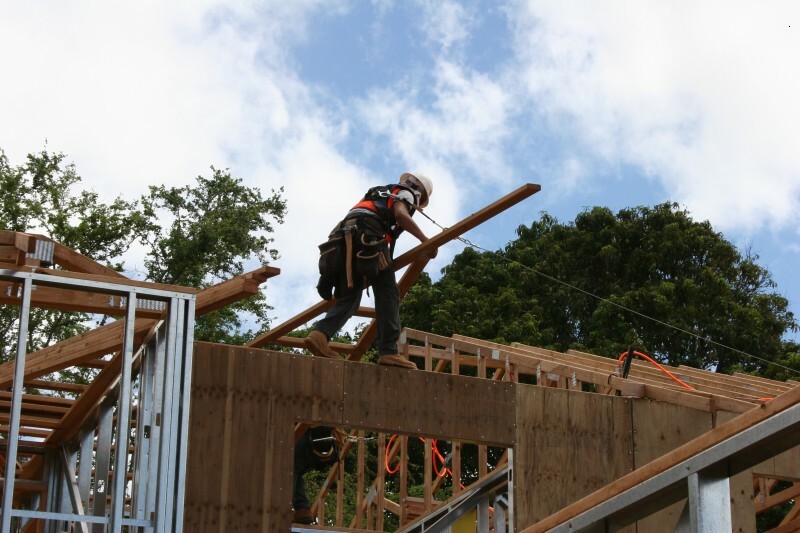 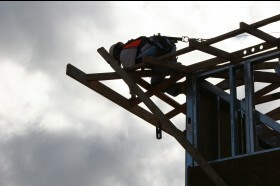 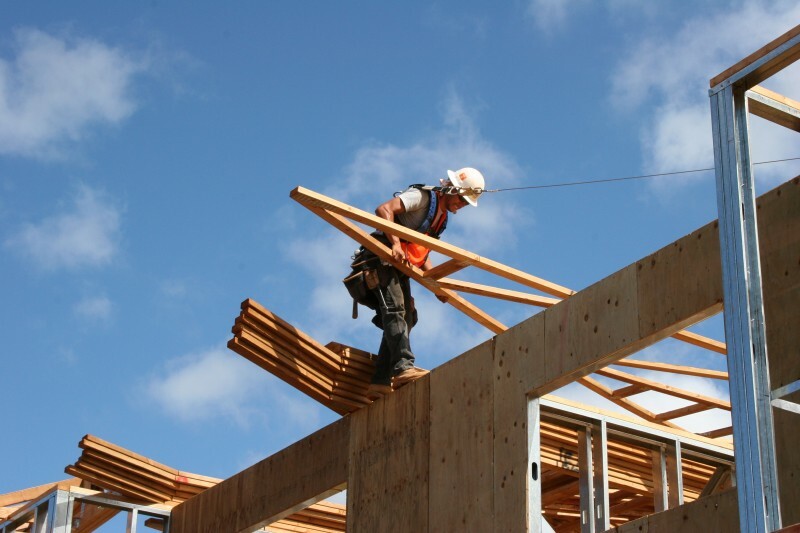 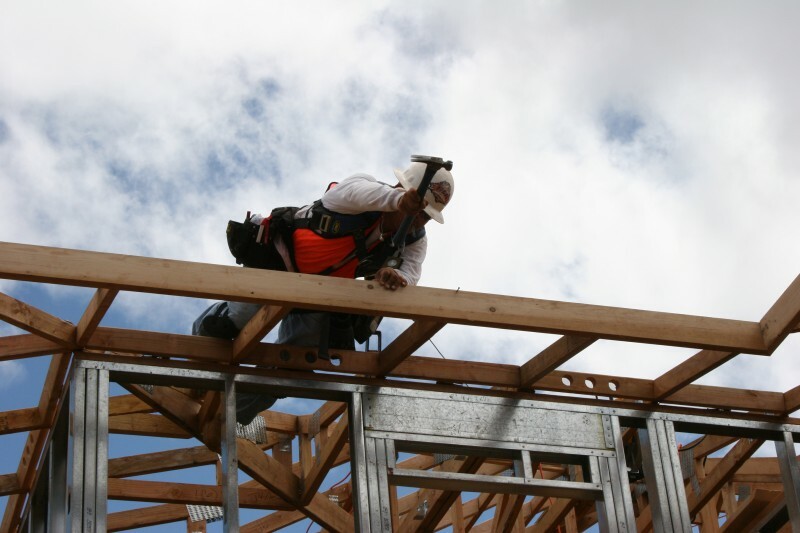 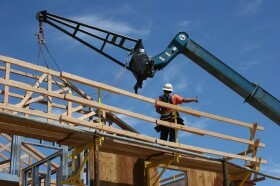 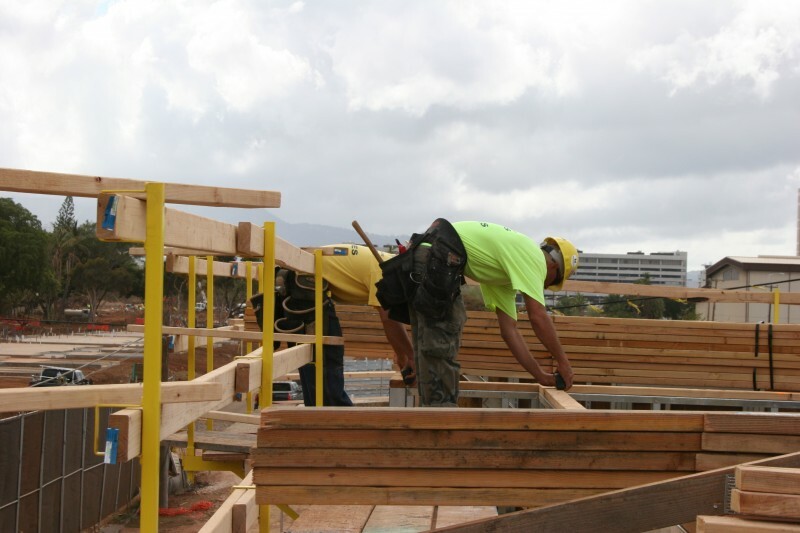 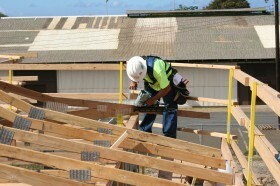 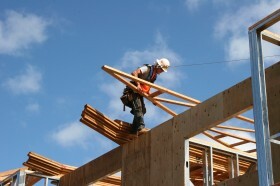 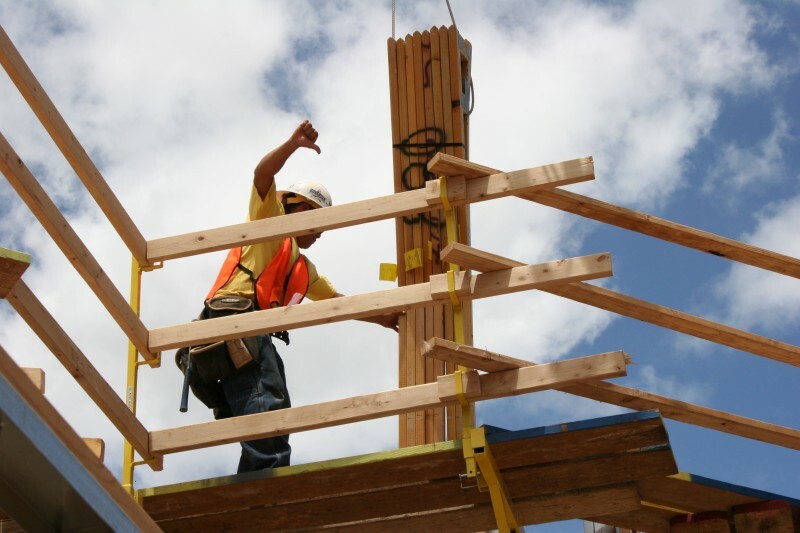 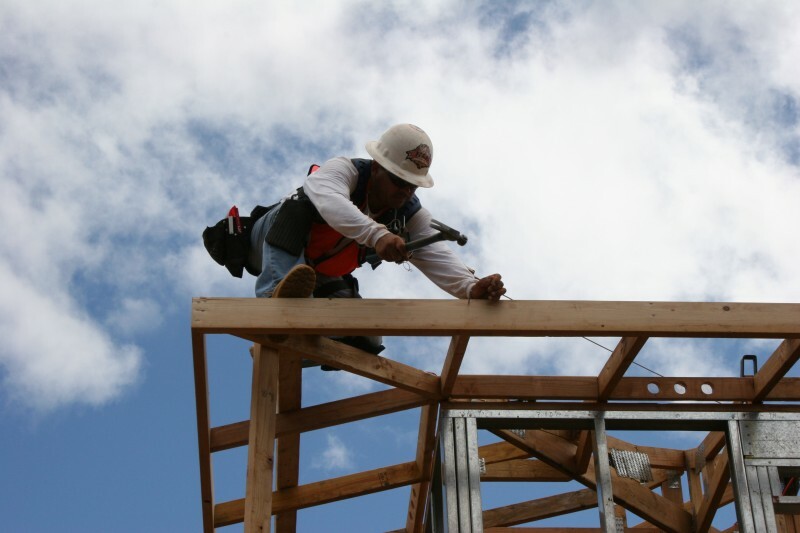 If a builder today is using fall-protection, the majority of them are using a harness and lanyard. 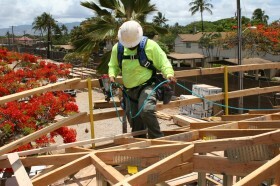 Lanyards are designed to protect workers from falls by connecting them to an anchor tied into the building. 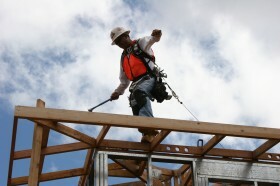 Lanyards are simply a fall arrest system or fall protection system. 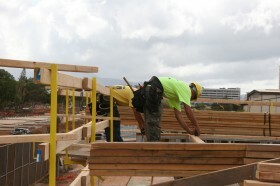 The downside with lanyards is they do nothing to ease the construction process. 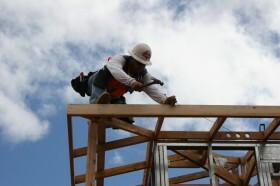 To the contrary, they make it more difficult for the workers to finish the building because worker mobility is restricted. 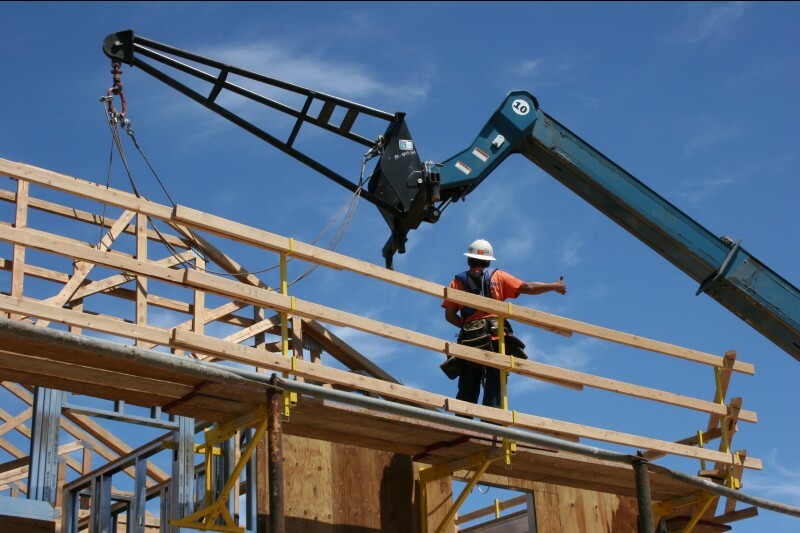 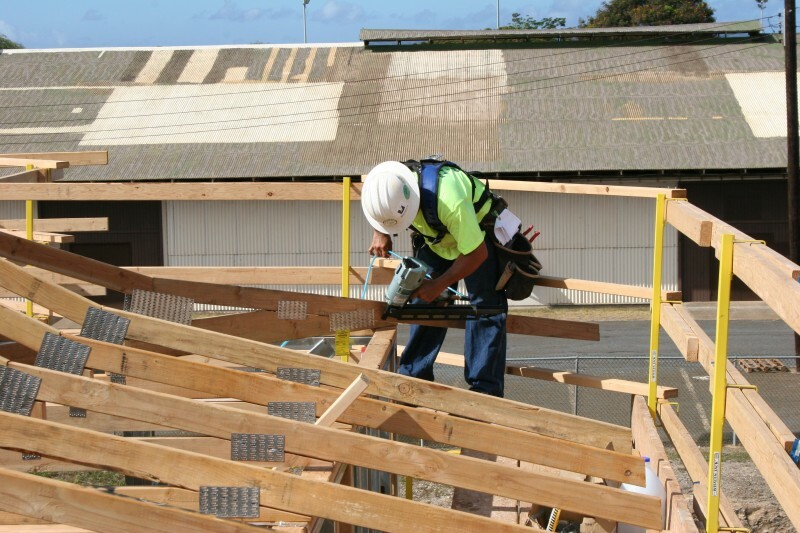 The WHALEN-JACK provides a safe and secure platform and allows for unrestricted mobility making it easier for workers to complete their work safely and more efficiently. 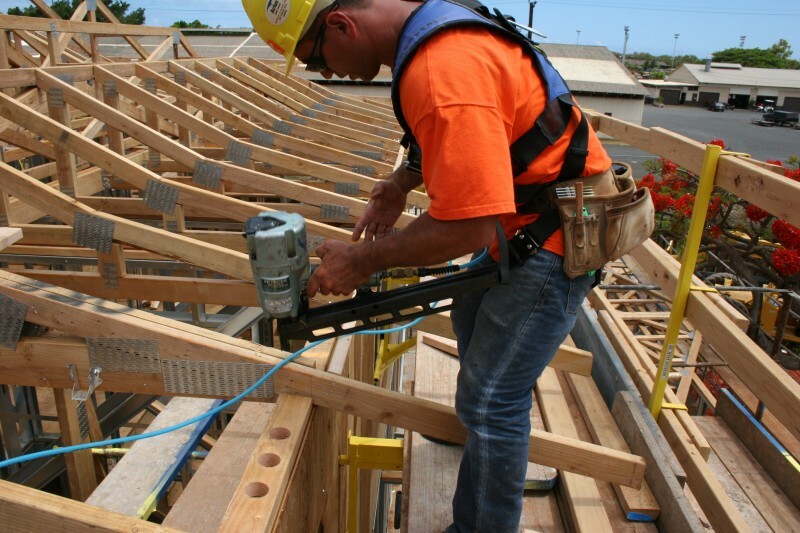 The WHALEN-JACK not only helps to ease the construction process, it makes the process quicker and safer saving the builder time and money. Below are examples of a large builder that used lanyards then changed to The WHALEN-JACK.